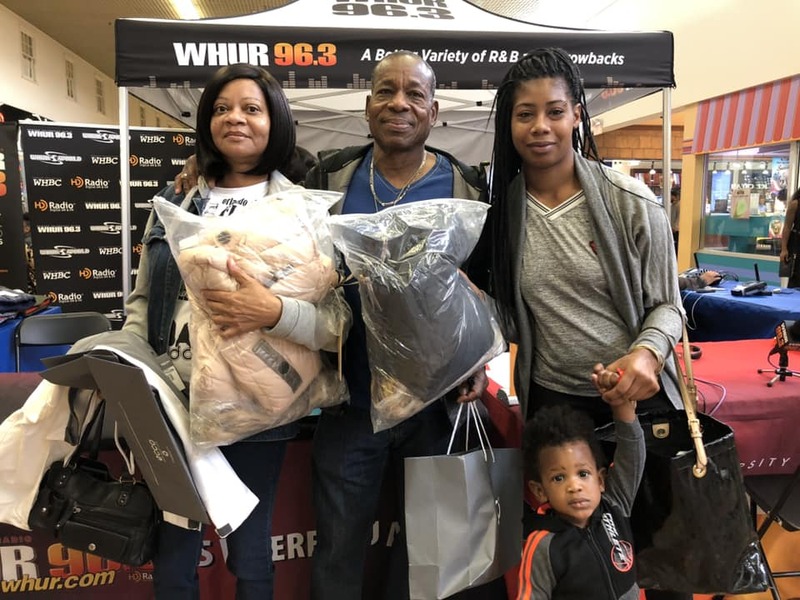 DMV, we cannot THANK YOU enough! 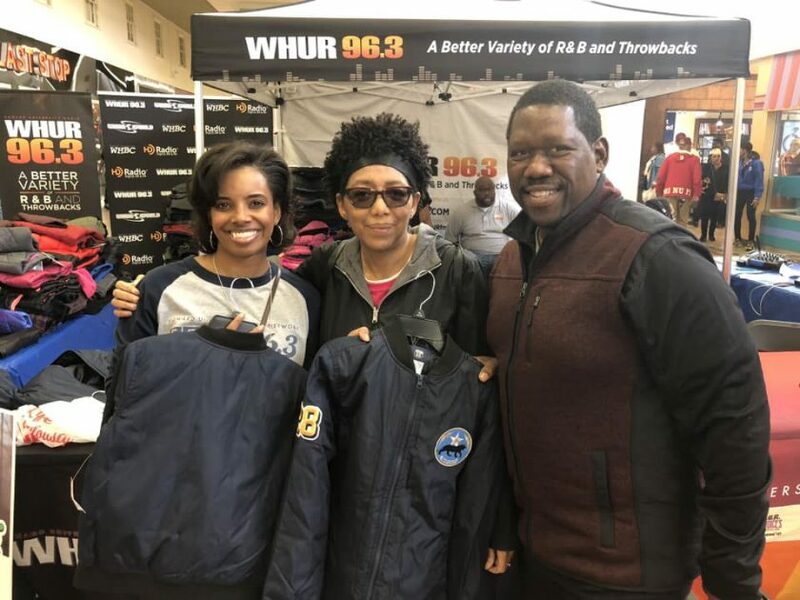 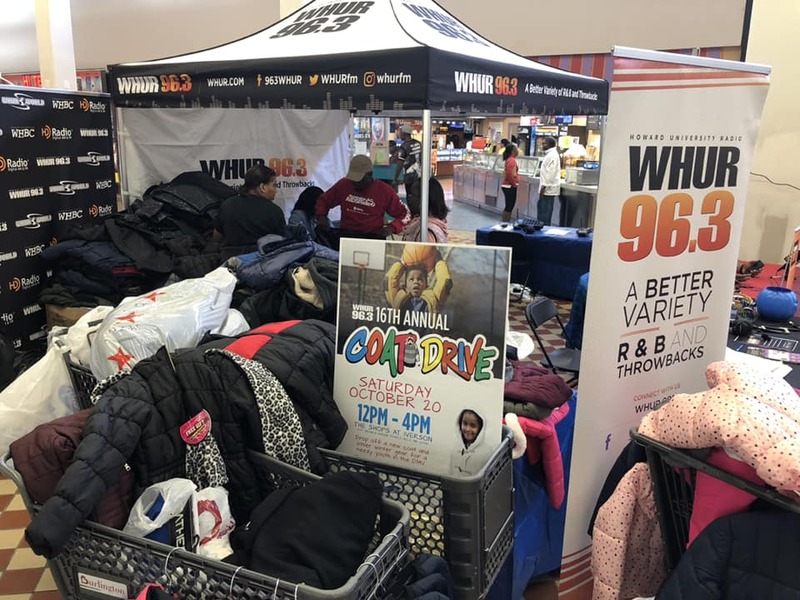 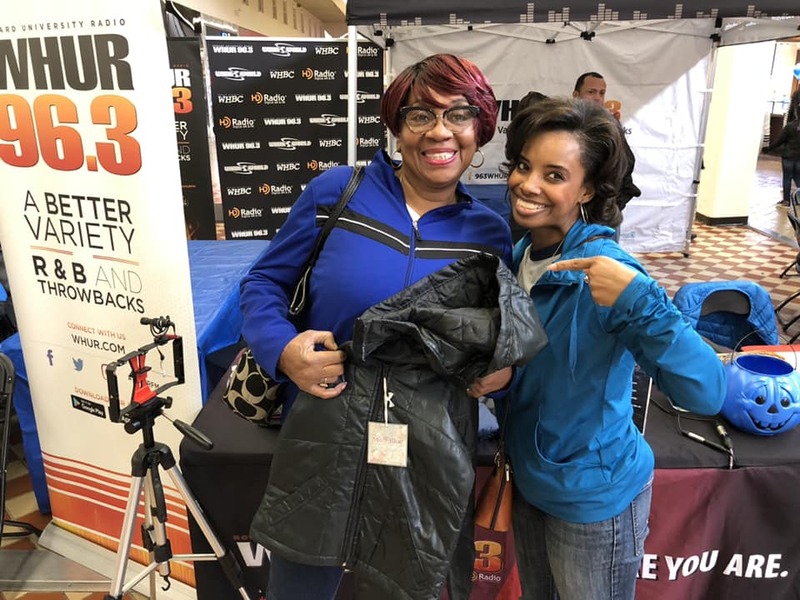 Thanks to you, 400 new coats were collected at WHUR‘s annual coat drive. 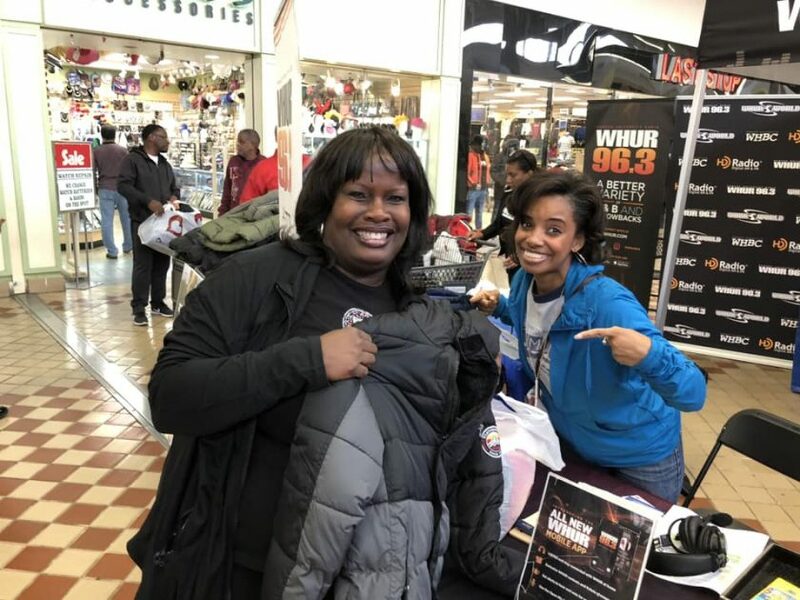 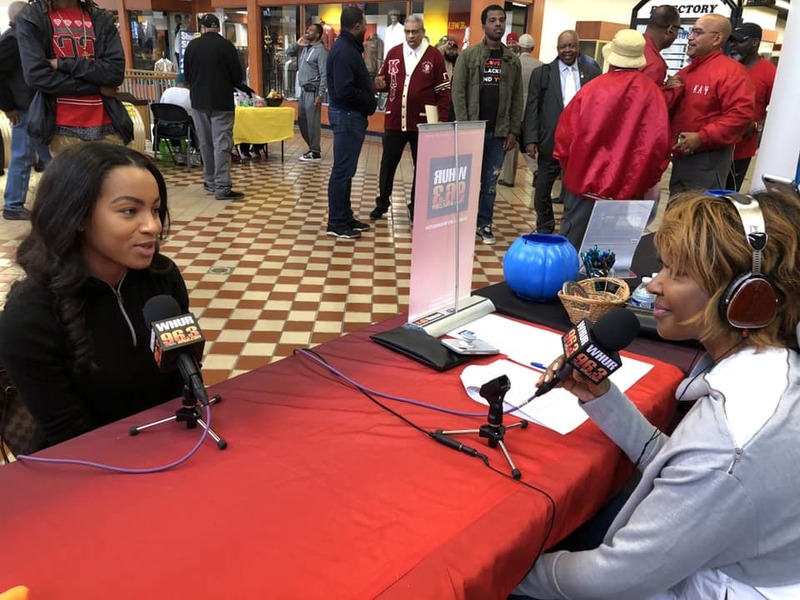 Michel Wright hosted the event inside The Shops at Iverson and the support was overwhelming. 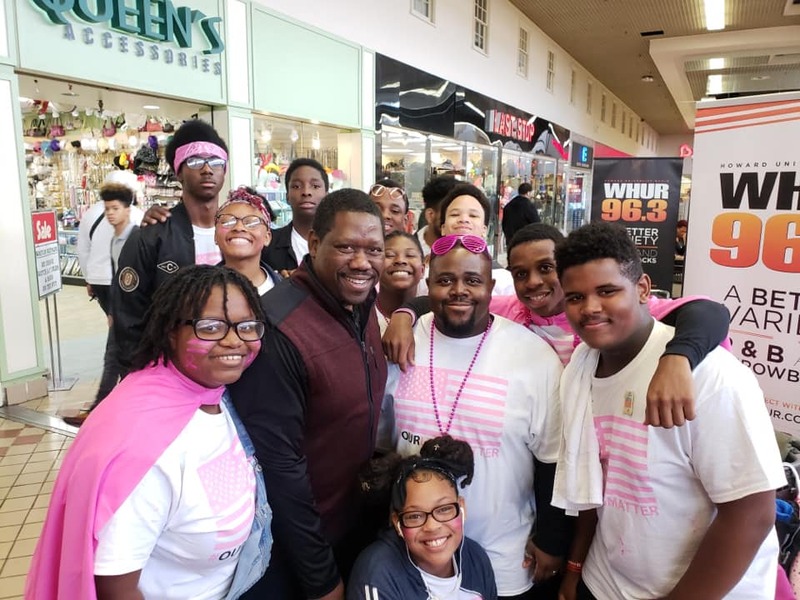 Bobby Gailes also came out in support to greet our loyal listeners. 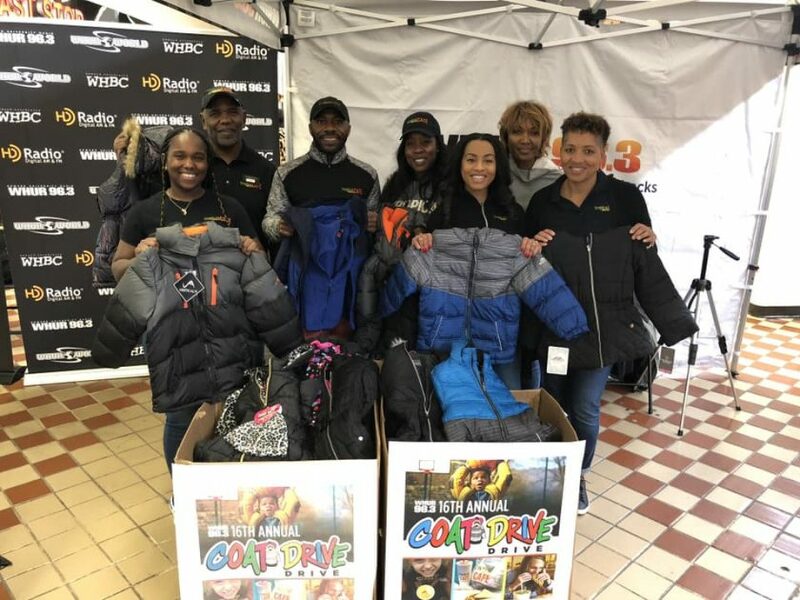 Additionally, a special shout out to the Fort Washington Alumnae Chapter of Kappa Alpha Psi Fraternity, Inc. and Tropical Smoothies Cafe for their generous donations!